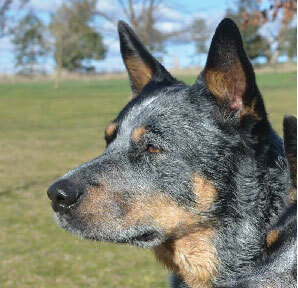 Our vets service the region based around Blayney, extending to Bathurst, Orange, Cowra and Trunkey Creek. House calls and farm visits can be arranged. 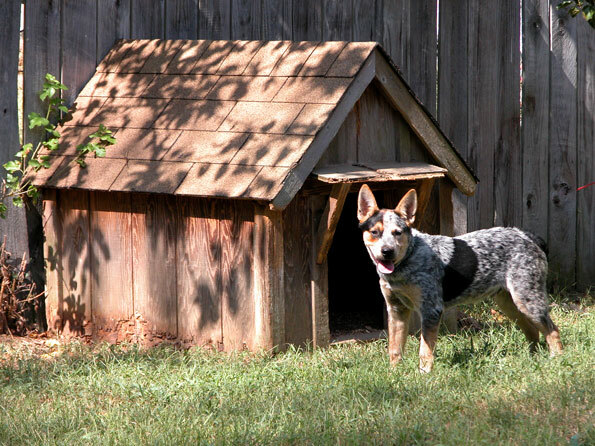 We are available for emergency veterinary care 24 hours a day by simply calling the practice phone number – 6368 2264. Our hospital patients are largely dogs and cats with significant numbers of “pocket pets” also seen: ferrets, rabbits, guinea pigs, rats and mice. We see lots of wildlife too, particularly birds and kangaroos. Sometimes foals, crias and calves will be in hospital. While companion animals usually visit our hospital for care and attention, larger livestock and performance animals may visit the back of our practice on a float or truck where there are a barn and a purpose-built horse crush. We have plenty of parking available. Our modern operating facilities allow our hospital to be licenced to conduct surgery on both large and small animals so if you wander through and look into the operating room you may see a ram with a broken leg, a Labrador having cruciate surgery or a rat having breast cancers removed. 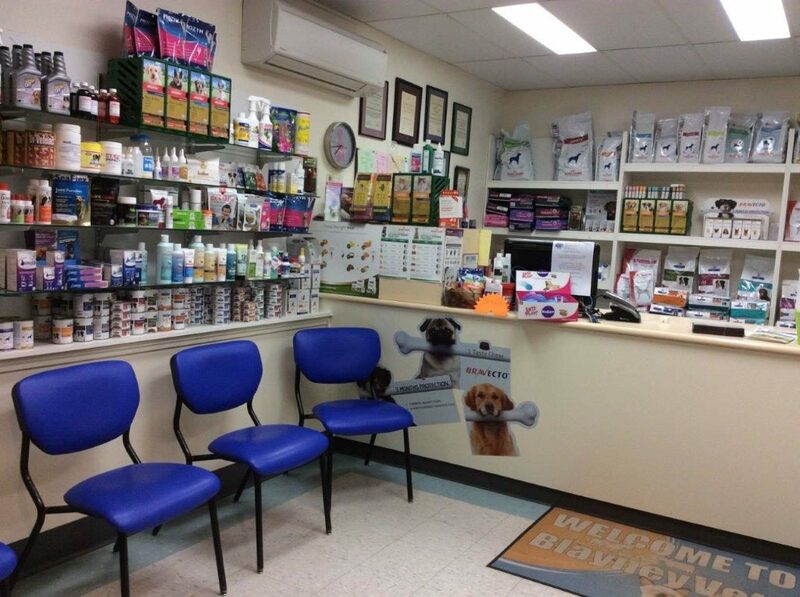 The retail area of our practice contains a wide range of supplies for companion animals, such as collars, leads, coats, medical diets and toys. 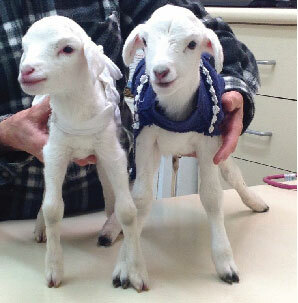 We also stock horse drenches, tetanus, first aid medications, vitamins, and supplies for sheep and cattle. Special product orders will be available within 24 hours.